The setting is magnificent! Walk through cultivated terraces on a flower lined Levada that winds along an escarpment with breathtaking views: the high peaks inland and the Penha da Águia (Eagle’s Rock) standing proudly on the edge of the Ocean and over the picturesque fishing village of Porto da Cruz. 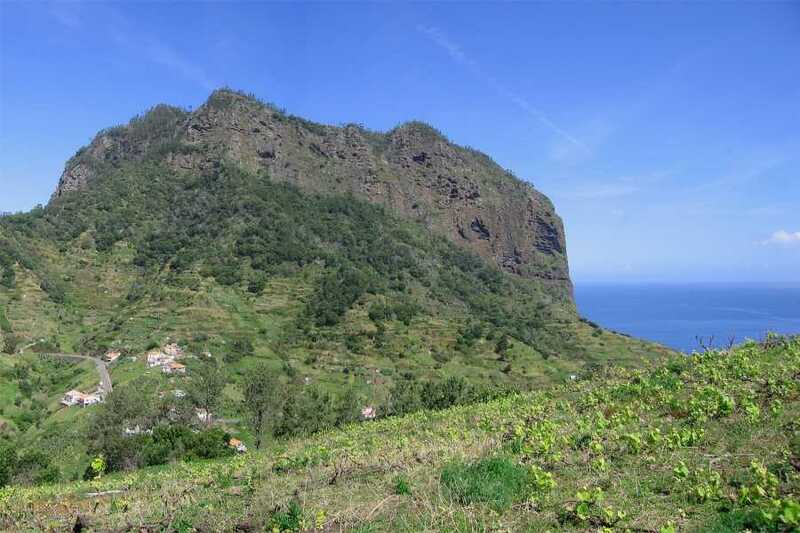 An easy 2 hour walk in the north- east of Madeira. Expeienced mountain guide will not only show you the way but share information about the levada, the people and their habits as well as the views.